The Court of Appeal has dismissed the Federal Territories Islamic Affairs Department (Jawi)’s appeal against the High Court’s decision to quash its raid and seizure of books by Canadian author Irshad Manji at Borders book store, Bernama reported. The Home Ministry banned the book ‘Allah, Liberty and Love’ on June 14, three weeks after Jawi raided a Borders store at Gardens Mall, Kuala Lumpur. The Kuala Lumpur High Court on March 22, 2013 ruled that the Jawi raid is illegal. Human Rights Watch’s Phil Robertson said Borders’ Gardens store manager Nik Raina Nik Abdul Aziz should have never been hauled into any court in the first place. “Jawi needs to be reined in because it seems to think that it is a law unto itself, conducting raids on materials that were not yet banned, and then refusing to accept fault – by appealing a resounding KL High Court decision against Jawi that should have ended this travesty of justice, and trying to continue this ill-considered prosecution in the syariah court. 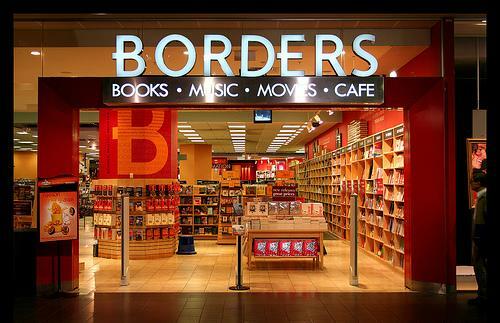 “The management of Borders deserves credit for defending its employee against the wrongful charges, and Nik Raina deserves the support of all Malaysians for standing up against this malicious and selective prosecution,” said Robertson.